Making up more than ten percent of Alaska’s population, Alaska Natives are the state’s First Peoples and largest “minority” group. Yet most non-Native Alaskans know surprisingly little about the histories and cultures of their indigenous neighbors, or about the important issues they face. This concise book compiles frequently asked questions and provides informative and accessible responses that shed light on some common misconceptions. 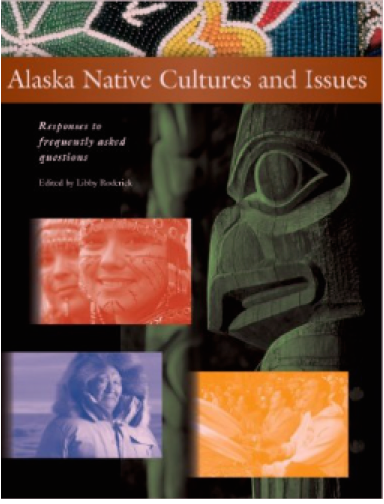 Edited by Libby, with responses composed and reviewed by Alaska Native scholars and leaders, this easy-to-read compendium aims to facilitate a deeper exploration and richer discussion of the complex and compelling issues that are part of Alaska Native life today. For 10,000 years, Alaska’s Native peoples have survived and thrived in some of the harshest conditions in the world. During that time, they perfected teaching and learning practices that ensured the survival of their communities and the wellbeing of their natural environments. Those ancient practices offer fresh insights for educators who care about the state of our world and seek ways to make education more relevant and engaging. 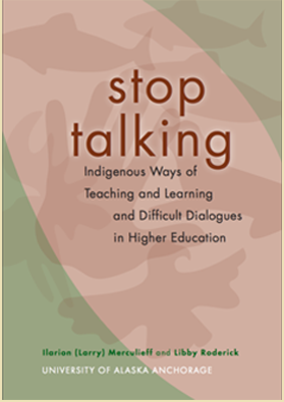 As part of a Ford Foundation Difficult Dialogues initiative, the University of Alaska Anchorage and Alaska Pacific University developed a faculty training program to introduce faculty to a wide range of strategies for proactively introducing controversial topics into the classroom. Libby served as chief designer and facilitator for the project. 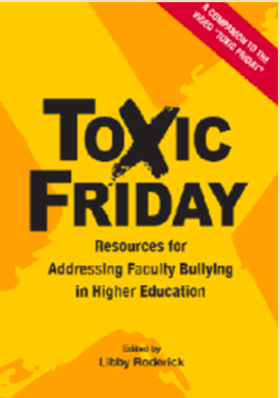 Edited by Libby, Toxic Friday is a book and video that showcase several forms of intimidation, bullying, and other toxic behaviors frequently reported within academic departments. 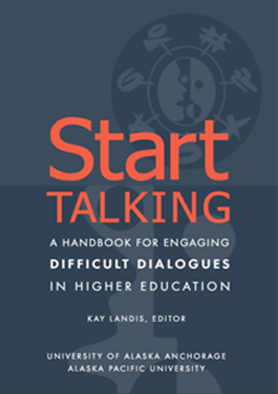 Taken together, the book and video are tools to help faculty members and others in academic communities engage in productive discussions about ways to address faculty bullying while protecting anonymity. The handbook can be purchased through your favorite bookseller. Buying the book allows permanent access to the online video.